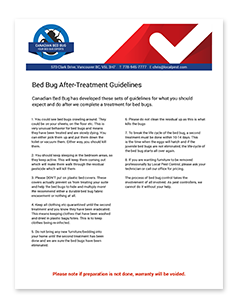 Canadian Bed Bug has developed sets of guidelines for the treatment of bed bugs for single and multi-unit dwellings. To help our technicians get to all areas of your home, please prepare your home as close as possible to these guidelines. The easier we can get to all areas of your home, the better treatment we can do. Please download the PDF sheet, below, for the treatment preparation guidelines. 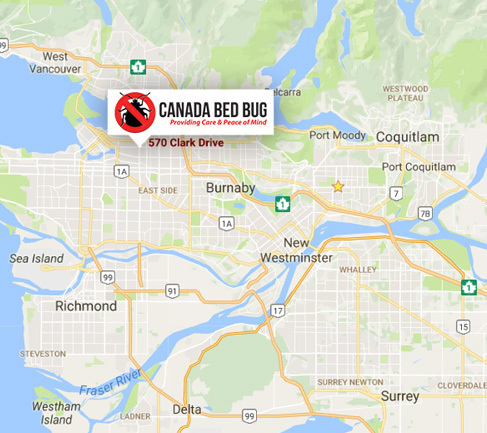 Canadian Bed Bug is a Vancouver based bed bug treatment service that offers several treatment options that are proven effective at finding and eliminating bed bugs and their hiding places. WHAT IS A “TRADITIONAL” BED BUG EXTERMINATION? 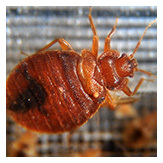 A traditional bed bug treatment is the first and foremost treatment for bed bugs. 95% of treatments are done by this method. When bed bugs started to arrive in Vancouver 15-20 years ago, pest control companies began treating with harsh pesticides. Over the years, the industry and our company have expanded the definition of “traditional’ bed bug treatments to include the safe use of what are known as Class III products. These products are regulated in their manufacture, labelling and application by the Federal Government of Canada and their use are governed by the Provincial Government of British Columbia through the Ministry of the Environment. We have strict ongoing training for all our technicians at Bcbug, as although the traditional method is very useful, its application and preparation is the core reason why the treatment will work or not. Any company that uses these products is required to be compliant with numerous governmental safety checks and regulatory requirements. The use of these products by a trained and licensed BCBug technician is perfectly safe and very effective against bed bugs. HOW IS A “TRADITIONAL” BED BUG EXTERMINATION DONE? In a traditional bed bug extermination treatment, we use three primary types of products. These include a liquid residual class III (as bed bugs are nocturnal this residual is a vital part of the process) dust that is infused with a pyrethroid and a non-residual butoxide aerosol spray. This process is done primarily on and around the sleeping area. Bed bugs are inheritably lazy, 99% of bed bugs are what we call in the industry “close to the host”! We do this treatment twice to follow the lifecycle of the bed bugs and eggs. The second treatment is done as a follow-up and to make sure if any eggs have hatched, we get those nymphs before they can grow into adults and start the lifestyle all over again this is a vital step a lot of companies do not do. 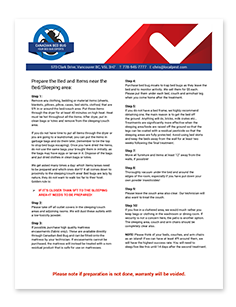 This method combined with proper attention to following our prep sheet is the most efficient way to eliminate a bed bug problem. The technician will apply the residual treatments to all areas of the bed and in full cracks and crevices throughout the sleeping area. Dusting with the pyrethroid dust is done on and in surfaces where the liquid is not applicable such as electrical outlets and where dust may be more efficient. The aerosol is used directly onto any live bed bugs that are found in the treatment area, and it causes immediate death to the insect. We also use this method on anything that you may touch so not allowing any residual to be on you or your family. Finally, if there are bed bug eggs present, the second treatment must be done. As the chemicals, we use these days are pyrethroid-based, they are great at killing live bugs, but they are not strong enough to kill eggs, hence why we must come back for the second treatment to kill any of the nymphs that may have hatched and escaped the residual. Pyrethroid insecticides are a particular chemical class of active ingredients found in many of the modern insecticides found on store shelves and used by pest management professionals. The name pyrethroid means “pyrethrum-like” and refers to the origin of this class of pesticides. Pyrethroids became famous as consumer insecticides in the 1990s as replacements for older pesticides, like diazinon and Dursban® that were phased out for environmental and human health reasons. Some pyrethroid insecticides last a long time in the environment (days or weeks), especially when protected from sunlight. The term pyrethroid is confusing to many because of its similarity to the name of the natural insecticide mixture known as pyrethrum or pyrethrins. Pyrethrum is one of the oldest known insecticides and comes from the dried and crushed flowerheads of two species of asters: Chrysanthemum cinerariifolium and C. coccineum. Purified pyrethrum, called pyrethrins, has been very useful in insect control. It kills a variety of insects and mites, knocking them off plants very quickly. For this reason, and because of its relatively low toxicity to people, pyrethrins remain very popular today (think of Raid® Flying Insect Killer, and many others). Pyrethrins also have the desired environmental characteristic that they break down quickly (minutes to hours) in the outdoor environment (from a pest control perspective, this may not be an advantage). Unfortunately for farmers, pyrethrum has always been expensive, and natural supplies are limited and often unreliable. For this reason, pesticide chemists after WWII considered it a high priority to search for ways to synthesise pyrethrins in the lab. The result, in 1949, was the first artificial pyrethrin-like insecticide called allethrin. 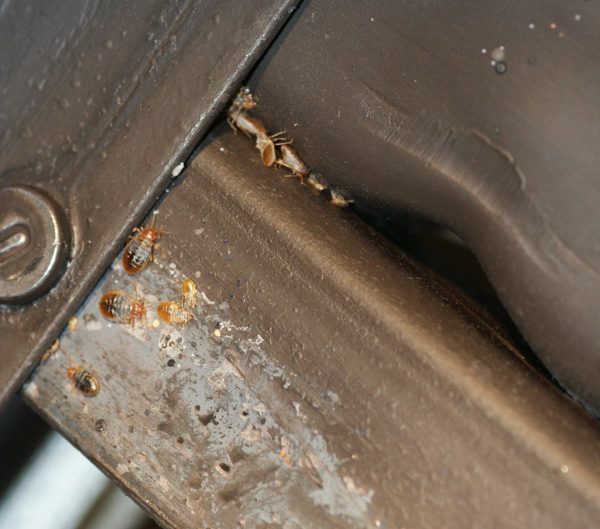 Some bed bugs have grown resistant to bed bug chemical treatments. But most bed bugs still respond to traditional pesticides. One of the keys to success with this type of treatment is making sure that every single inch of your home is covered. Bed bugs can dash and do not die instantly, and if they sense that they are in danger, they will scurry to another room and wait until the danger is clear. That’s why it’s crucial that every inch of your home is protected. Our technicians move throughout the home, spraying in every corner, sleeping area, and more than bed bugs are known to hide. We leave no spot untreated, so that no matter where bed bugs and their eggs may be hiding, they are all eliminated, and your home can be pest free once again. Why a Traditional Bed Bug Treatment? Chemical treatments require less preparation than heat treatments, and have been time tested and effective for bed bugs over the past several decades. Although many people prefer heat treatments due to their safety and eco-friendliness, some find that pesticide based treatments provide them with greater peace of mind, knowing that bed bugs are being effectively targeted. 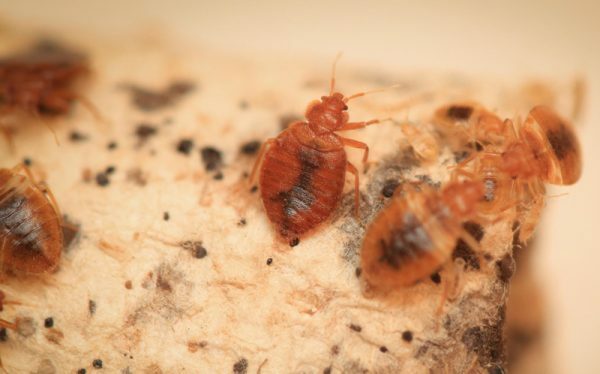 Traditional bed bug treatments may also be more cost effective for those on a tighter budget. 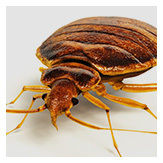 They can also be combined with heat treatments to help guarantee elimination of bed bug activity. Canadian Bed Bug offers chemical, heat, and other treatments for those that are struggling with bed bugs, because we make it our mission to ensure that your home is bed bug free. If you’re suffering from bed bugs and want to learn more about our bed bug control services in the Greater Vancouver area, contact us today at 778-945-7777.